■Art Capital Group at $2 billion. This would actually be in the form of a loan for $2 billion, with the art collection pledged as collateral. ■Yuan Management Hong Kong Limited at $895 million-$1.473 billion for 116 (unspecified) works. ■Beijing-based Poly International at “up to $1 billion” for the DIA’s Chinese art collection. Wayne State University bankruptcy law professor Laura Bartell says this is all about making a point to one person--bankruptcy court judge Steven Rhodes. Bartell says this is a ploy to show Judge Rhodes how much the art could be worth, because he must ultimately decide whether Detroit’s plan to emerge from bankruptcy is “fair and equitable” to each group of creditors. “So what they’re arguing is that the plan is not fair and equitable when a liquidation of the DIA would result in a much higher return to the dissenting classes [of creditors],” Bartell says. "They're obviously trying to encourage the judge to decline to confirm a plan of adjustment that does not provide for a sale of DIA assets." A city also can’t be forced to sell assets in a municipal bankruptcy. But FGIC argues that these offers prove that a proposed “grand bargain” to protect the DIA, while minimizing cuts to city pensions, is unfair to some creditors. That plan relies on more than $800 million in state and private funds to backstop the pension funds so DIA assets don’t have to go to the auction block. But it faces a number of hurdles. The state needs to come through with its portion of the funds. Governor Snyder warned this week that pension funds need to reach a settlement with the city (and agree to take some cuts) before the legislature will work on that. Judge Rhodes is the ultimate arbiter, since he’ll decide whether or not to approve any restructuring plan to allow the city to emerge from bankruptcy. A trial on the plan of adjustment--which is being revised as mediation talks between the city and creditors continue—is set for mid-July. 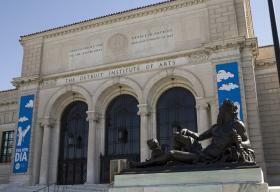 Even before Detroit officially filed for bankruptcy last July, many Michiganders and outsiders feared for the future of the Detroit Institute of Arts – the city’s so-called "crown jewel." 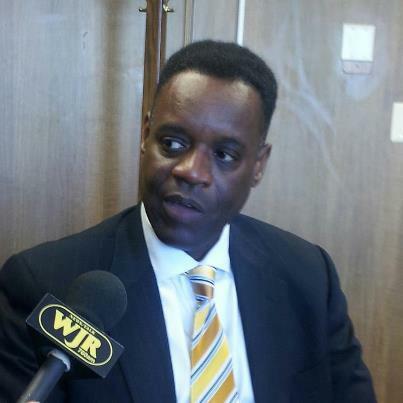 With the city in financial turmoil, the newly appointed emergency manager of Detroit started a catalog of city assets. Many feared the DIA's status as a city asset would mean part of the museum’s collection could be sold off to satisfy creditors. An interview with Mark Stryker. 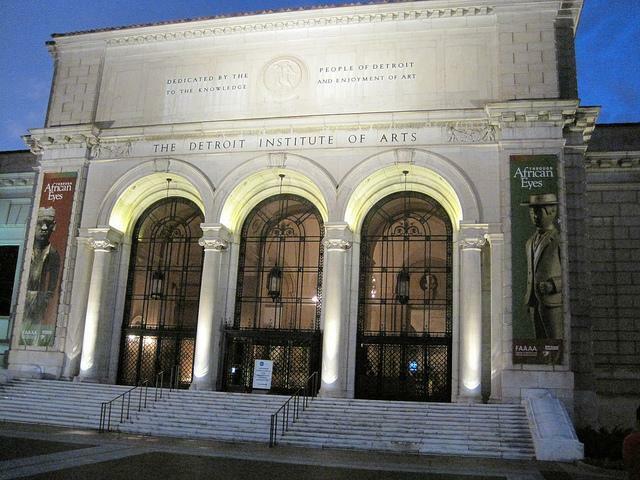 Ninety-five years ago, the Detroit Institute of Arts was in deep, deep financial trouble. It kept the doors open by turning over the building and its art to the thriving city of Detroit in exchange for annual funding. And now it stands, poised to flip that arrangement upside down, hoping to cut Detroit's ownership of the DIA in order to protect its treasures from hungry creditors. There's quite a long and complicated history between the DIA and the city. And yet, despite nearly a century tied together, the reaction of Detroiters to the proposed spin-off of the DIA is pretty muted – certainly much different than the reaction when the state took over operations of Belle Isle. Detroit Free Press writer Mark Stryker explored this in his piece for last Sunday's paper.